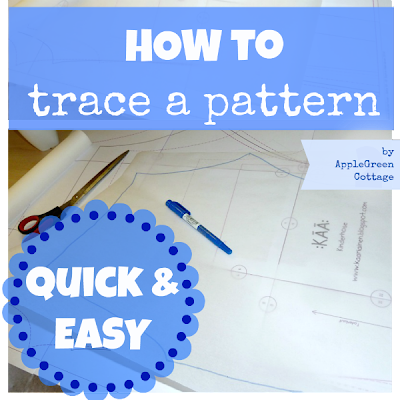 So you love sewing but not so much the pattern tracing work? 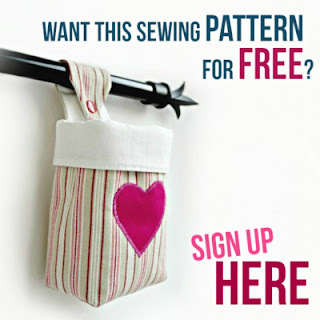 This sewing tips tutorial is for you: an EASY and super FAST SOLUTION to get the (right size!) pattern from the template. Takes only a minute! So you like sewing, just like me. And use the multi-sized patterns, just like me. You know, the ones sold in sewing magazines like Burda, or internet pattern stores. And you want to jump straight to sewing, immediately, just like me? I know, I know, the prep work before the actual sewing is a bummer, especially tracing the pattern. It takes forever, right? But then, I found out about this easy and super fast solution to get the (right size!) pattern from the template. Wanna see what it is? Baking parchment paper. It is semi-transparent, and that is what makes it easy to use. Super easy. trace the (right size!) line of the original pattern. Cut it out and - voilà! Was this article helpful? What else would you need? 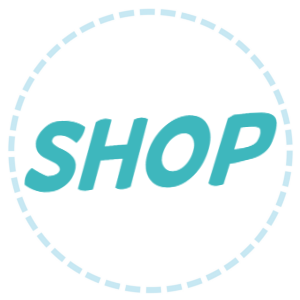 Let me know, I'd love to help you! Want More Tutorials + A Free Pattern? 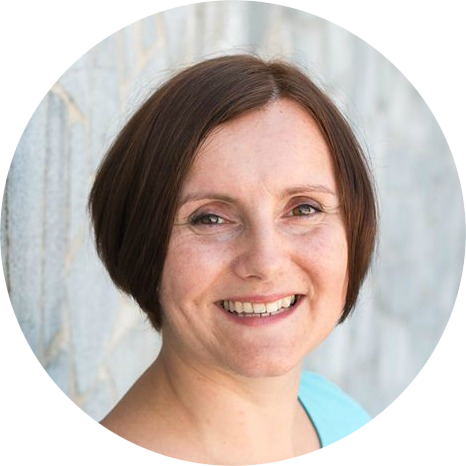 Great idea, Damjana! My daughter loves to sew, I'm definitely sharing this with her! I'd not thought of parchment paper. That should be sturdy, too. Thanks for the idea. I hope it's okay that I pinned it. If not, please e-mail me and I'll remove it. I use freezer paper for cutting out very slippery fabrics. I use only a light touch of the iron. That is a brilliant idea! I sew pyjamas for my grandchildren and great nephews, I will be using this one for sure! Thank you for sharing. I prefer Swedish Tracing Paper or Bosal Create-A-Pattern. They can be pinned on the body and have a better drape. 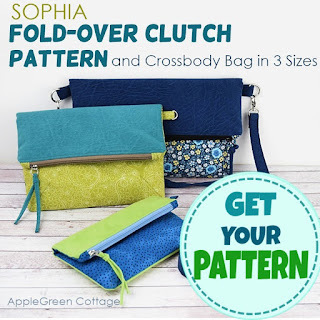 I wonder if you have any hints for changing the pattern size. I want to make my project larger than the pattern. I iron a pattern onto lightweight fusible interfacing if I know I will be using it over and over. I roughly cut the pieces apart, place them onto the interfacing (buy the cheapest fusible or use a coupon) and iron them. I then cut around them all on the lines with paper scissors not my fabric scissors. Also, when I have a 50% off coupon, I will use it on a whole bolt of fabric when the coupon says 1 CUT OF FABRIC. The counter clerk has to measure it all out, then put it back on the bolt. But it is considered 1 cut. 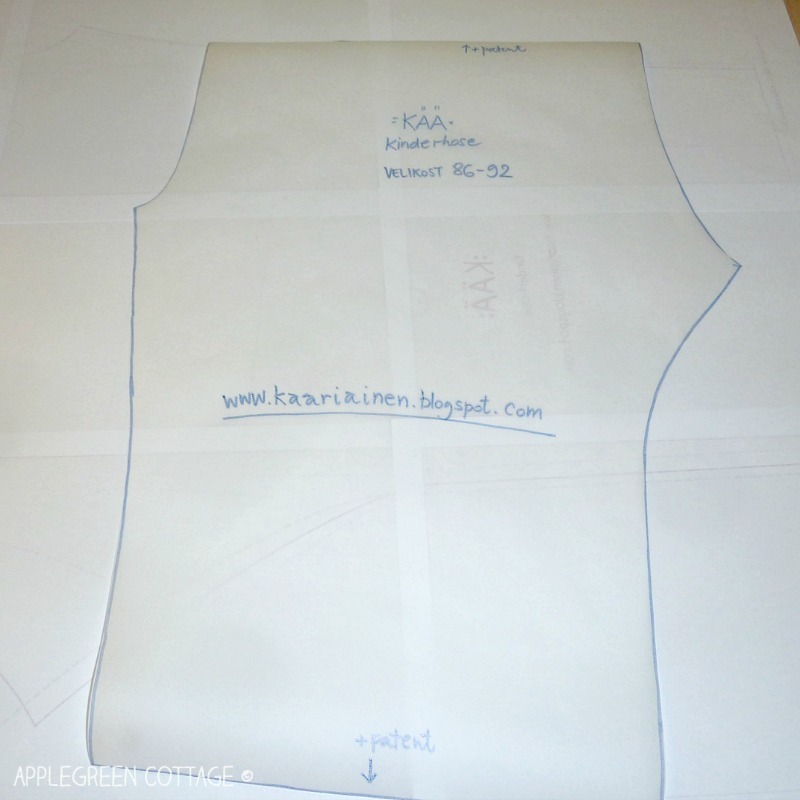 I trace my patterns on to light weight sew in interfacing in the size I want. This sticks to most fabrics eliminating the need for pins! Thanks, Paula, for this clever idea! Love it! I use Swedish Tissue (from Amazon online) to trace patterns; it's sturdy enough to sew and use as a muslin on which I can make fitting changes. Then take it apart and I have a custom fit pattern in just 1 step. I use parchment paper -- I buy it in the giant economy size boxes! It rolls up nicely for storing. I don't like doing the tracing but it is necessary. My brother-in-law made me a light box that is 2 X 3 ft. in size. 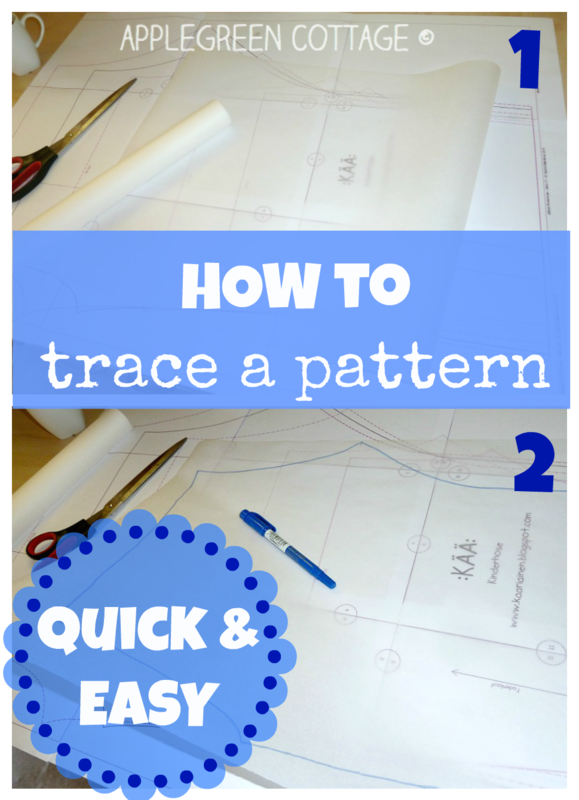 I use this so I can easily see the lines on the pattern paper, it makes it much easier to trace. that's great! And the light box is an amazing idea.